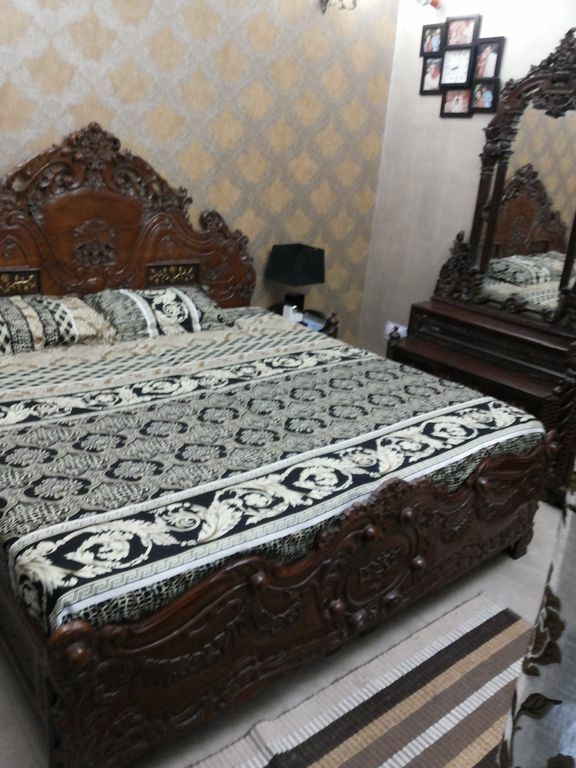 One bedroom apartment including a recently renovated kitchen and bathroom located on the 3rd floor in the historic Nizamuddin West neighborhood. Owner and his family live in an apartment in the same building and will be there to accompany you during your stay in Delhi and ready to address any question, concern, or problems you may encounter! Located nearby several attractions including Humayun's Tomb, Khan Market, and Lodhi Gardens.